Invacare Full-Electric Hospital Beds are available for rent to all our local customers residing in Los Angeles, San Fernando Valley, and many more local Southern California cities. 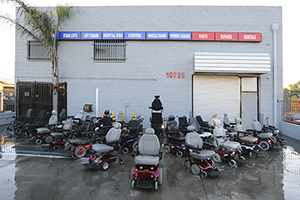 We rent out only brand new or in great condition beds. All previously rented beds undergo a thorough cleaning and sanitation process before being put back in our rental fleet. 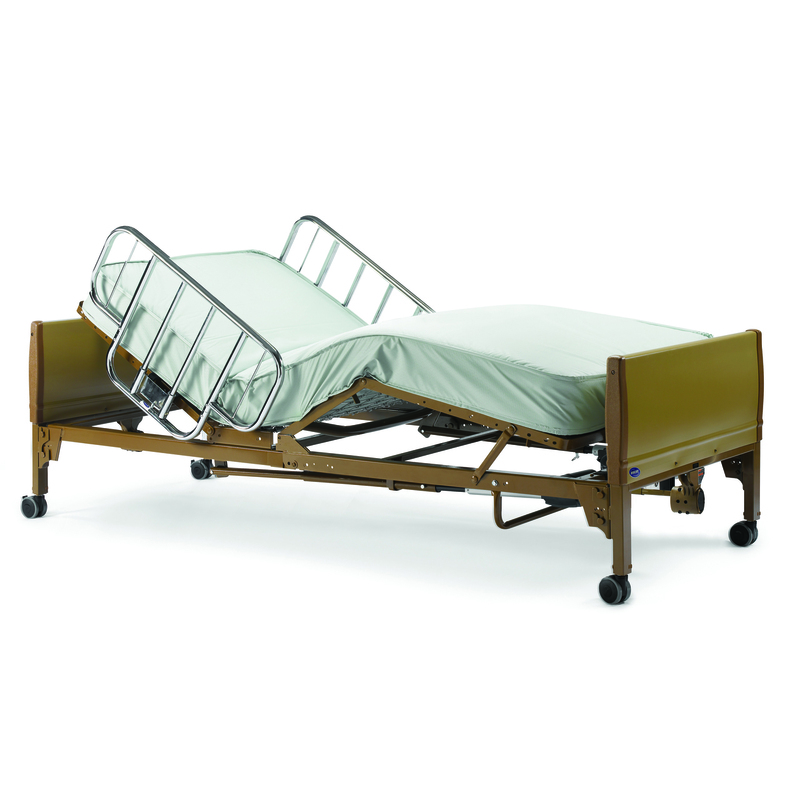 Because of customer testimonials, we have chosen to rent out ONLY the most popular and high demanded Invacare brand hospital beds. 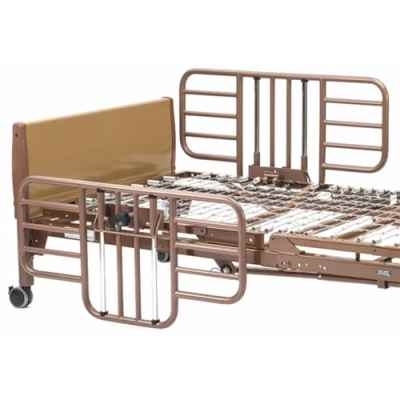 The hospital beds come with universal bed ends, half or full length side rails (customer's choice), and a basic foam mattress. 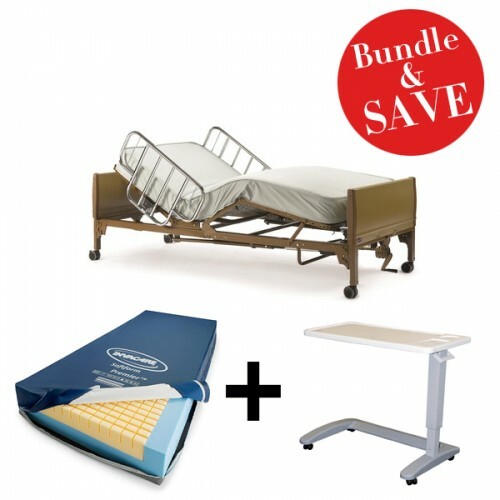 This is a bundle package that includes a upgraded therapeutic mattress and a height adjustable over the bed table (Scroll down for more information about the mattress and table). The only difference between the Semi-Electric and Full-Electric beds is that on the full-electric bed, the height is adjustable on the remote, as the semi-electric is hand cranked from the front end of the bed. Q: What is the main difference between this bed and the semi-electric? A: The full electric hospital bed offers a third motor that moves the whole bed up and down (height adjustment). 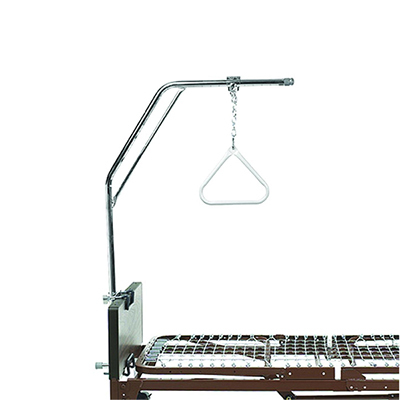 With the semi-electric hospital bed, you would have to bend down and crank it manually to raise the hospital bed. Q: If I like the bed, can I purchase it? A: Yes. If you like the bed, we will apply the first months rental and delivery charge to the purchase price of the bed. 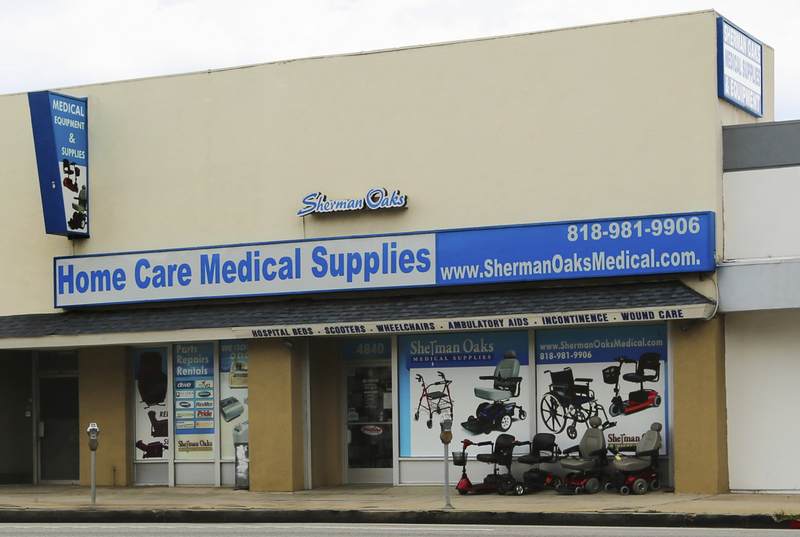 Q: Is the bed compatible with a patient lift? 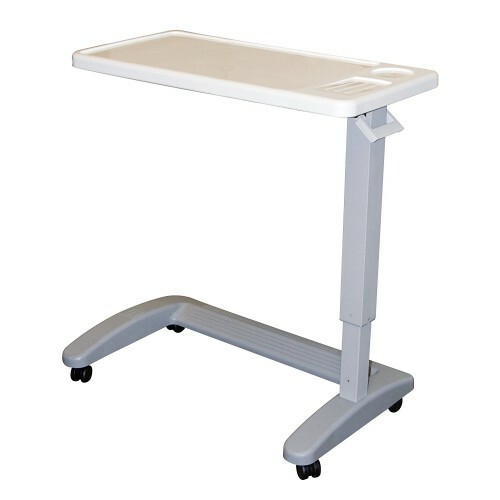 A: Yes, the hospital bed has an open bottom, allowing the patient lift easy access to roll in and out. 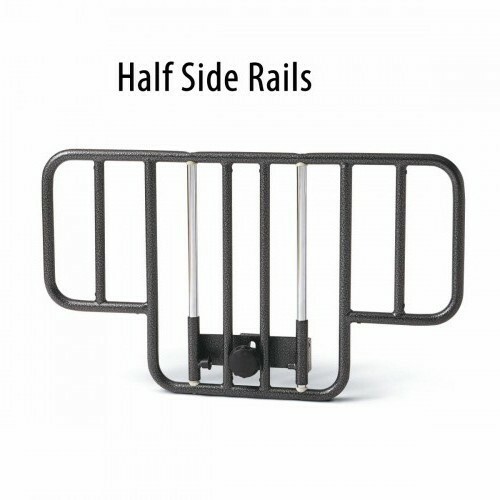 Q: What type of rails should I choose? 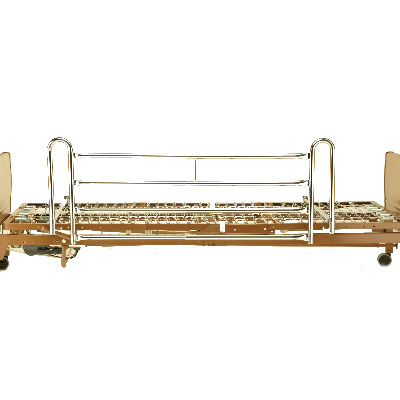 A: Half Side Rails are recommended for patients who are able to get in and out of the bed on their own. 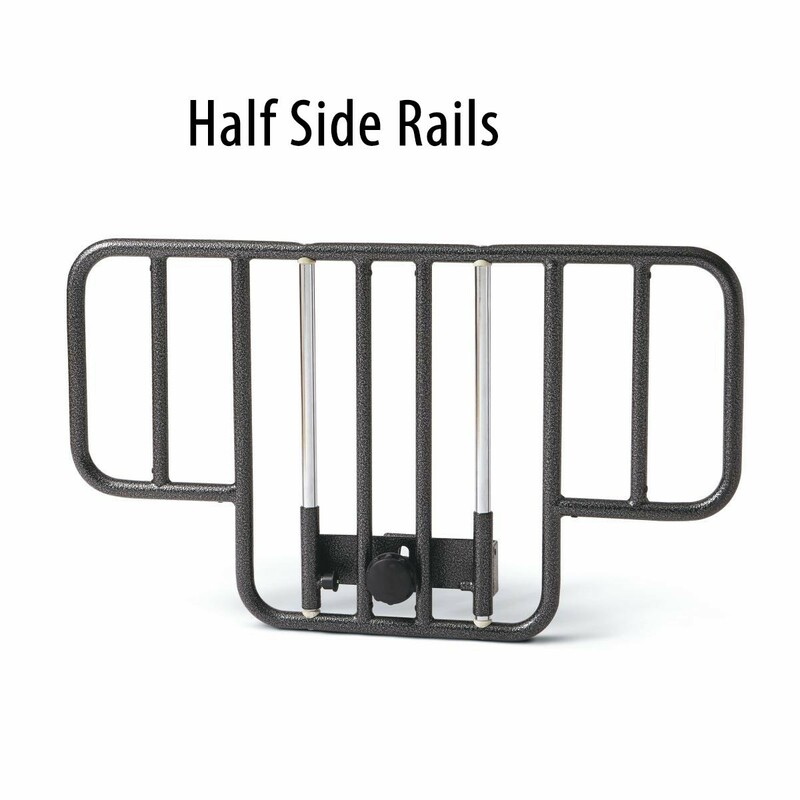 Full Side Rails are recommended for people who are at risk of falling or suffer from Alzheimer's or Dementia. Q: What bed sheets can I use with this bed? A: Hospital beds are considered to be Twin Long beds, which means size 36"W x 80"L sheets will be required. We offer both a Fitted Bottom Sheet for $19.95 and a 3-Piece Sheet Set, which includes the Fitted Bottom Sheet, a Top Sheet, and a Standard Pillowcase, for $45.95. 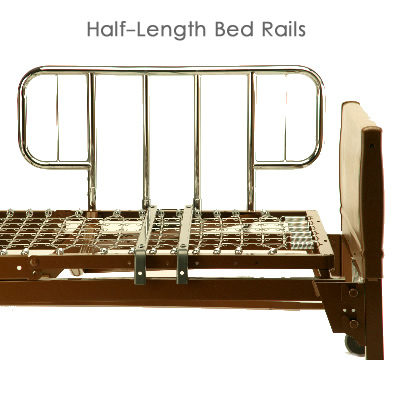 Choose between half length side rails or full side rails with your hospital bed rental. Covers the area from the shoulder to the head of the bed. Allows for the user to move in and out of the bed alone. User cannot drop down the rails without assistance. Prevents the user from getting out of bed unassisted. Ideal for users with high risk of fall. Below are the mattress options that come with this bed rental. 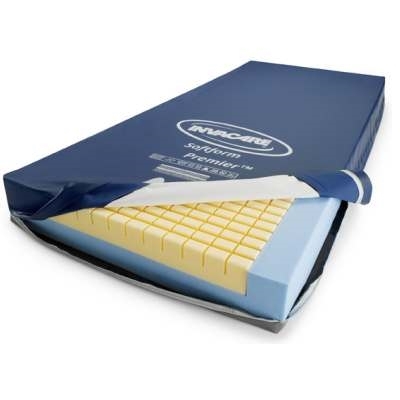 You should consider the users risk of developing Pressure Ulcers or if the user already has Pressure Ulcers you should pick a mattress that's designed for their stage. In addition to your hospital bed with side rails rental and mattress rental you can also add additional items to fit your needs better. Gives user the advantage to read, write, eat, etc. 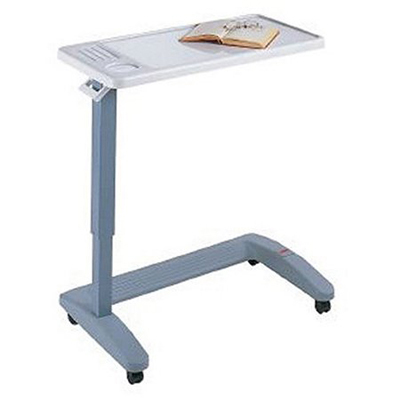 The table is on wheels, allowing the user to be able to move it out of their way if necessary. 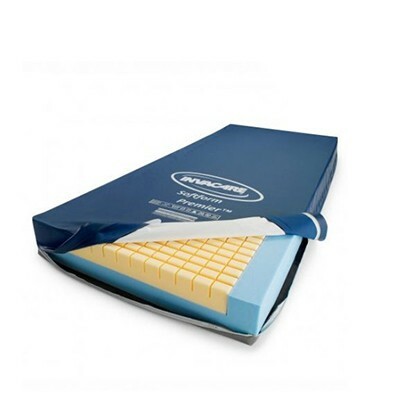 Bed Extension Kit & Invacare Soft Form Premier Mattress 84"
Combined with an 84" long Invacare Softform Premier Therapeutic Support Mattress for added comfort. Help’s the user change positions while laying in the bed, and aids them to transfer from the bed to chairs with minimum attendant assistance. 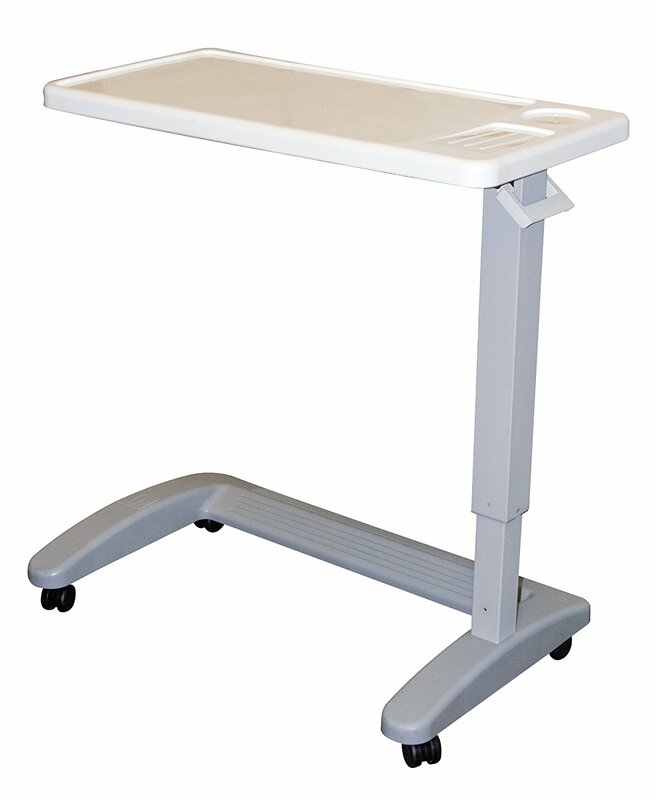 Wide range of height adjustments and hand bar positions are available to maximize the user's accessibility. Weight Capacity of 168 lbs.